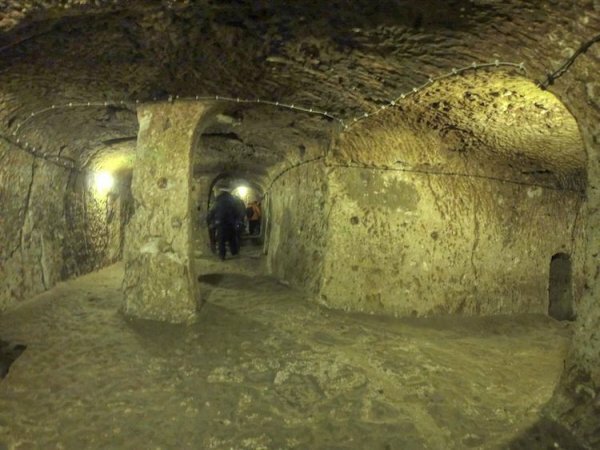 Unless the apocalypse occurs, few few of us would consider living underground. 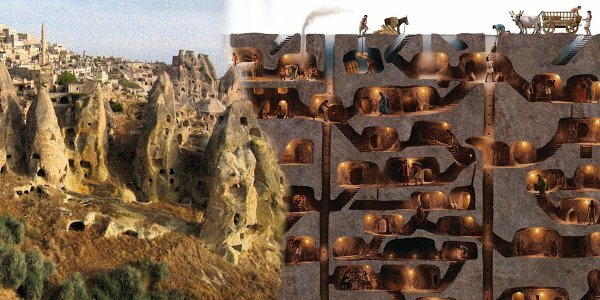 Yet, between the 8th and 7th centuries BCE, this was how hundreds of people lived in the Derinkuyu underground city. The massive city was discovered in 1963 by a Turkish man who knocked down a wall in his basement. 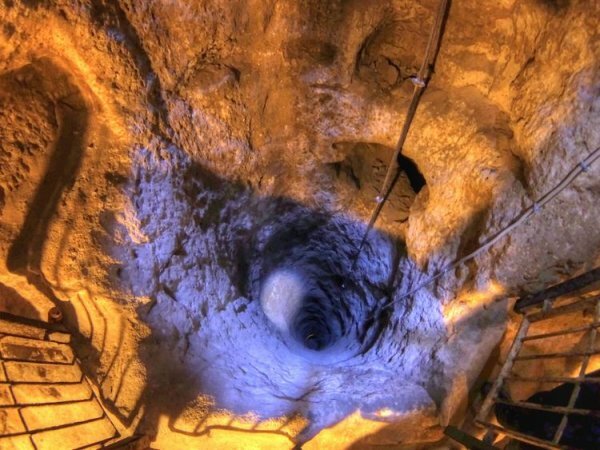 After exploring, he learned that the caverns were actually part of an ancient 18-story city. 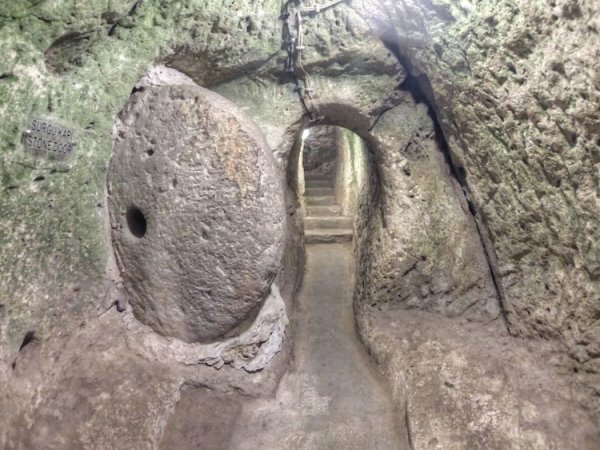 In the 8th and 7th centuries BCE, up to 20,000 people lived in the underground city. 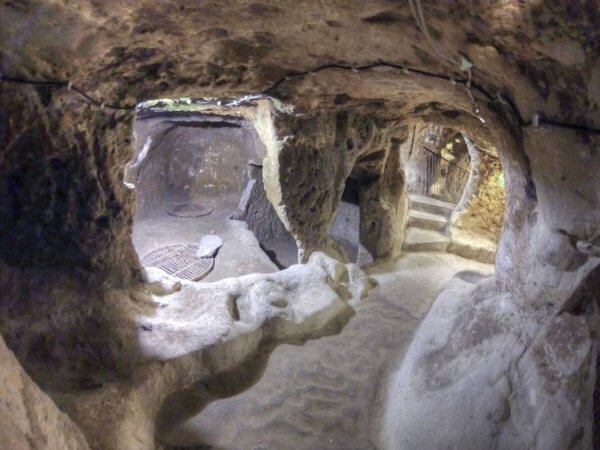 Derinkuyu is located in Turkey’s Cappadocia region is one of just 200 subterranean cities that were carved into the volcanic rock. According to MyModernMet, Derinkuyu is connected by tunnels that extend for miles. Most impressively, the city has a depth of over 250 feet. 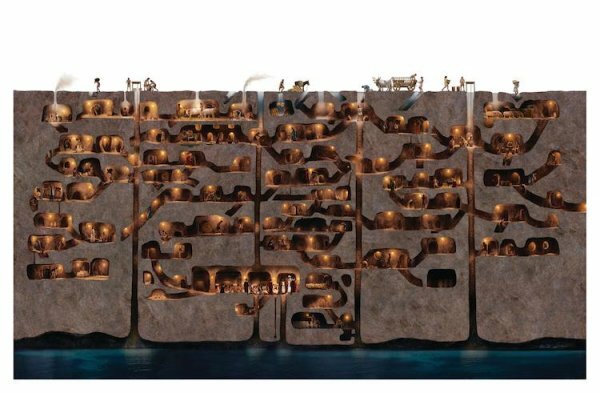 Despite the unconventional housing situation, Derinkuyu was a thriving metropolis for thousands of people — even before modern innovations. People who lived in that era sought to make life as comfortable and as safe as possible. Reportedly, shafts measuring up to 180 feet provided ventilation. Large, round stone doors that weighed up to 1,000 pounds protected the inhabitants from thieves and invaders. The city contained a chapel for worship, areas for livestock and an abundance of wells to draw drinking water from. There were communal rooms, stables, wine cellars and even oil presses. To prevent sickness (and smells) from spreading, waste was contained in pots then transported above ground when an opportunity was presented. These findings suggest Derinkuyu was a satisfactory to live in that age. Today, the Derinkuyu city is open to the public. Though only 8 of the 18 levels are viewable, it is an incredible attraction to visit and experience. 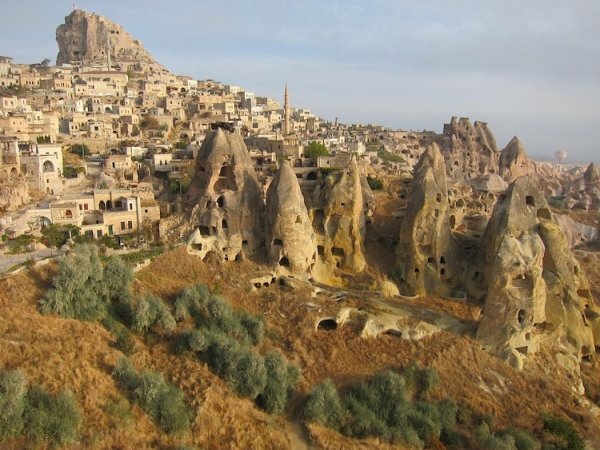 Cappadocia is a region in central Anatolia, Turkey. Read more: The Ancient Greeks Had 6 Words For Love- Which Are You Experiencing?
? 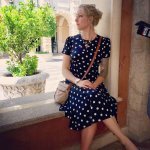 Belgium’s New Food Pyramid Groups Bacon With Cookies And Cake Woman Takes Hilarious “Chinning” Selfies To Fight Against ‘Perfect’ Social Media Photos [10+ Pics] ?